In this episode, I take a walk down memory lane and talk about my journey into freelancing. 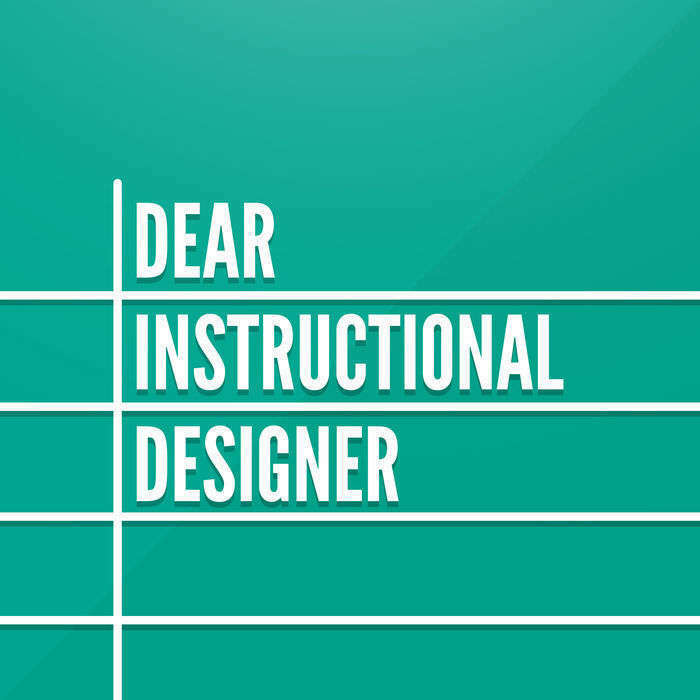 I talk about how I fell into freelancing, mistakes I've made that you should definitely learn from, frustrations I've faced, and rewards I've reaped. 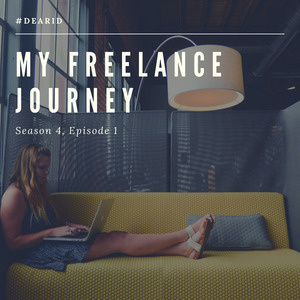 If you're looking to dive into freelancing, it's my hope that listening to my story will give you one perspective into what the journey might be like.